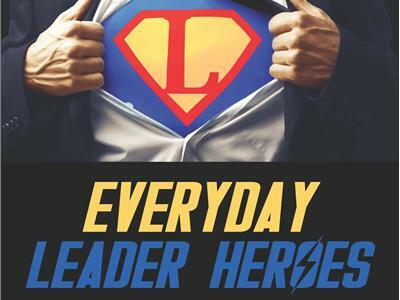 Guest Dr. Rich Schuttler, an international public speaker, educator, and best selling author, will talk about the need for Everyday Leader Heroes, the top 10 characteristics of everyday leader heroes and will encourage listeners to join a world-wide movement of saying "Thank You!" to those who deserve it the most but may not have ever heard those words. 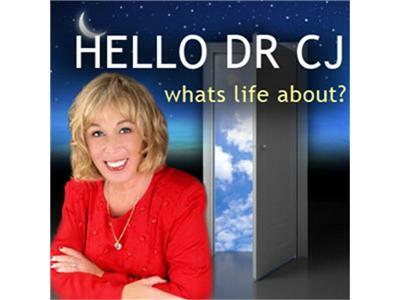 Innovative and Engaging International Public Speaker, Educator, and Best Selling Author. He has 25-years of diversified, domestic and international management and leadership improvement expertise within academic, federal/state governments, and Fortune 1,000 environments developing strategies and implementation methods. Dr. Rich has mentored executives, faculty, and students from around the world in a variety of professional leadership and management settings. Dr. Schuttler served as Dean at the University of Phoenix from 2000-2004 (Business Week’s 2004 #3 Hot Growing Companies) responsible for the Doctor of Management in Organizational Leadership and Doctor of Business Administration degree programs that experienced tremendous growth during his five year tenure. Rich is a retired Navy veteran who served 23-years of honorable service in the field of cryptology and earned his Ph.D. in Applied Management and Decision Sciences from Walden University. 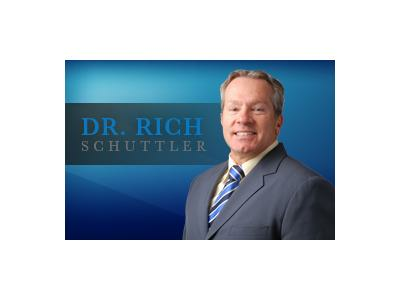 Dr. Rich in Scottsdale, Arizona.